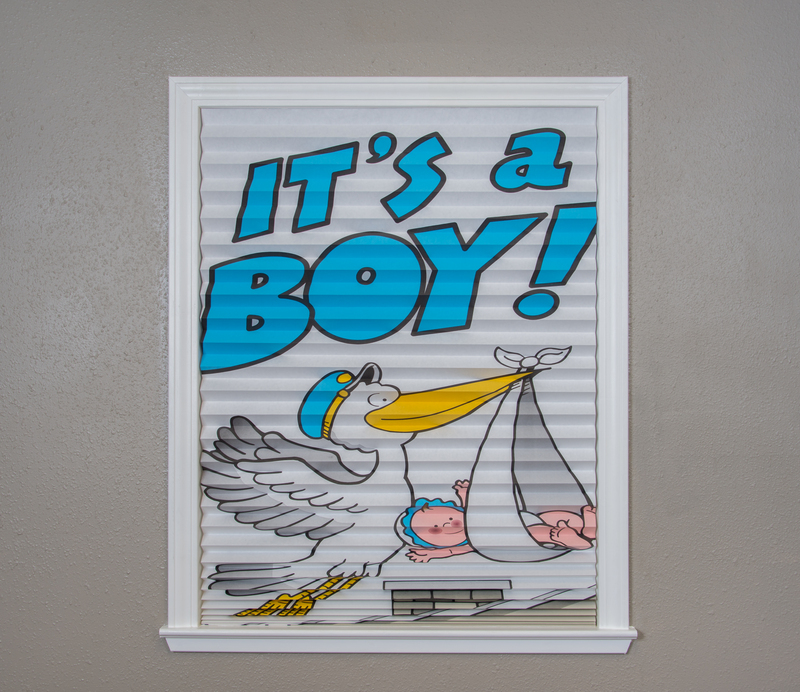 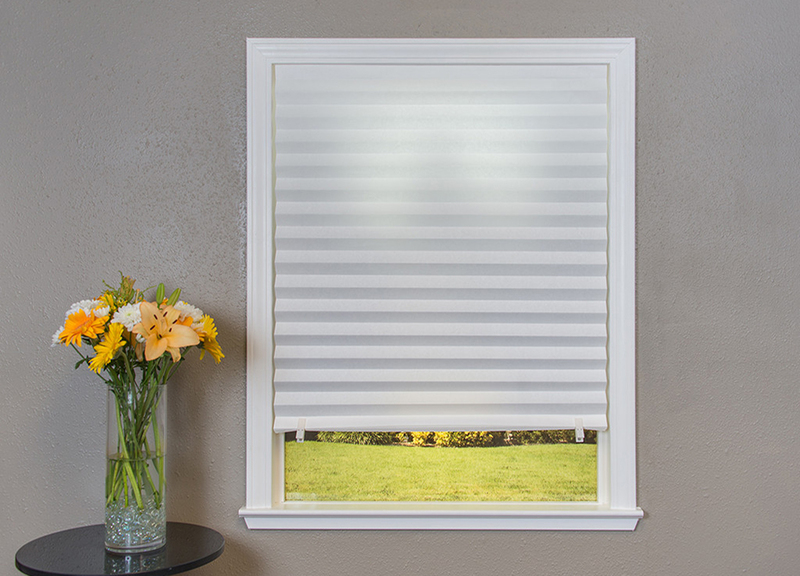 Save on energy costs while keeping your daytime view and privacy. 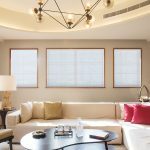 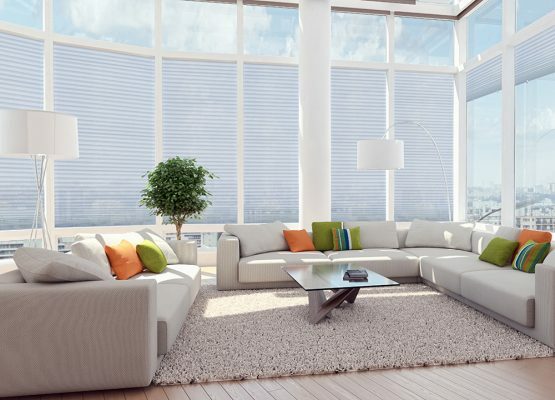 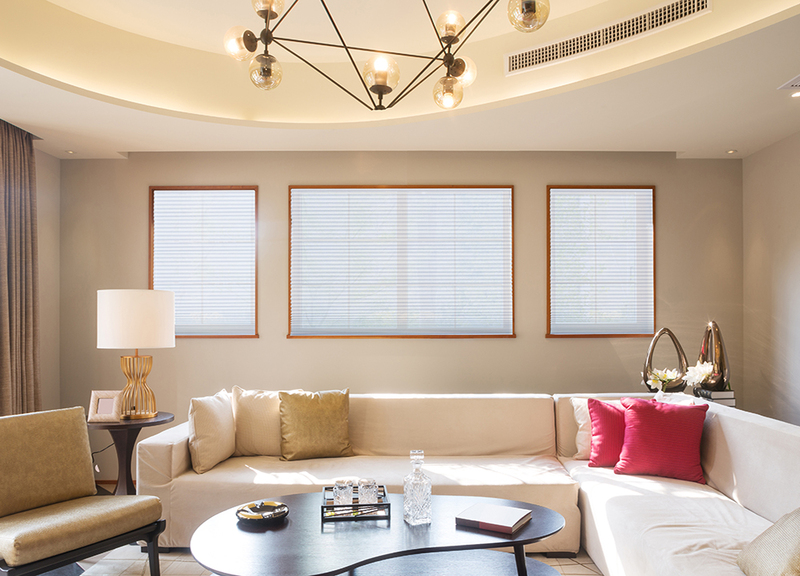 The No Tools installation Sheer View UV blocking Solar Fabric Shade cuts harsh sunlight and glare, reducing heat and harmful UV rays, all while letting you enjoy the daytime view from your windows. 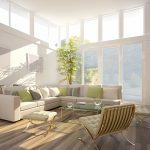 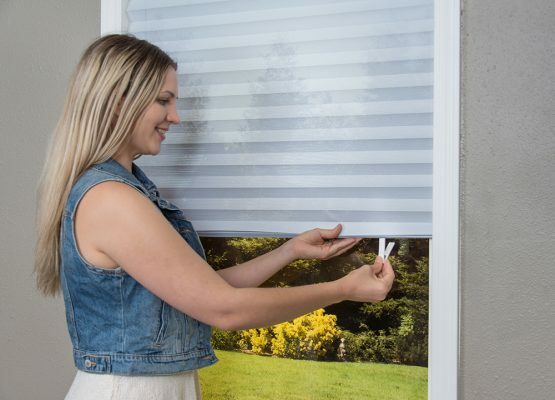 The smart choice for your sun control needs – the benefits of traditional Solar Shades, with the simplicity and ease of use of Redi Shade Quick Fix Shades. 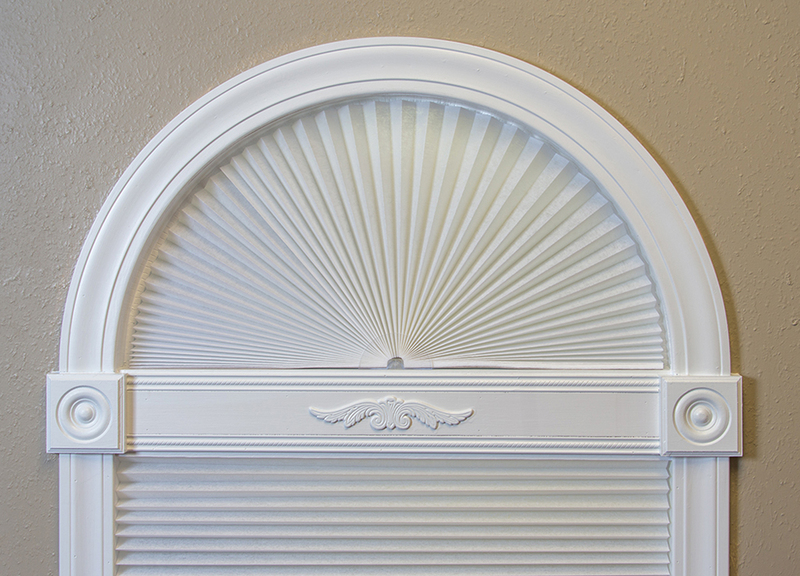 Trim to fit, peel, install. 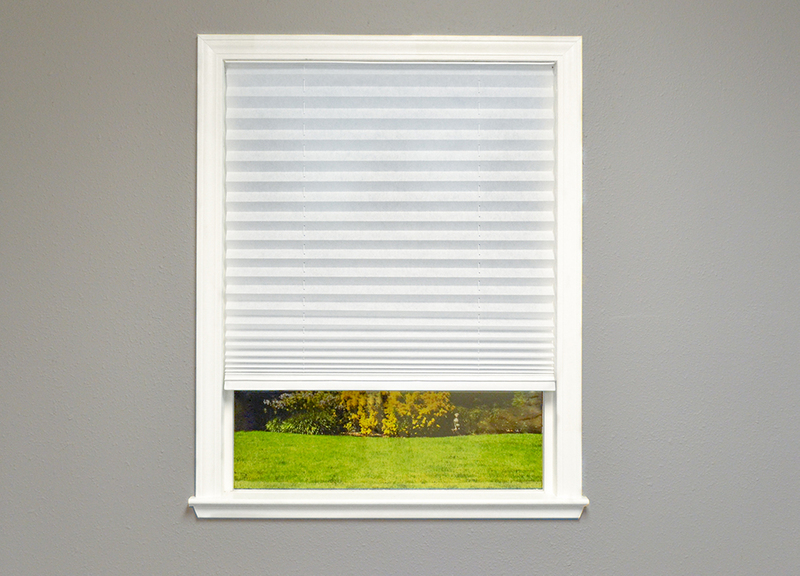 No tools needed, it’s that simple. Hang your Sheer View shade in seconds with Simple Stick installation. 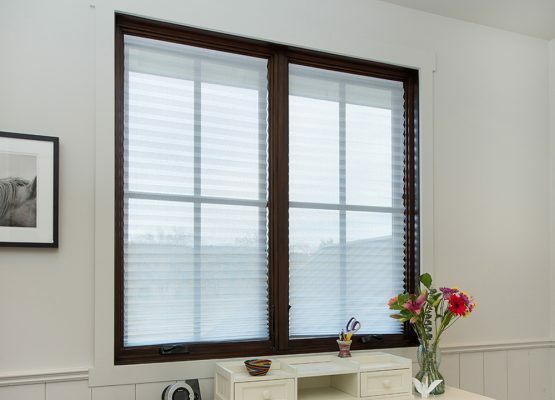 Sheer View shades trim at home for a perfect fit with a kitchen knife. 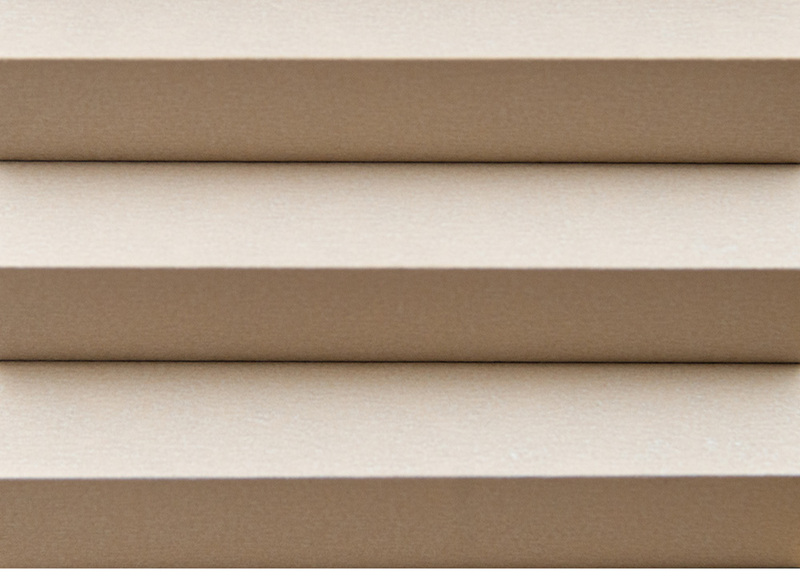 Peel and place adhesive application provides temporary or permanent installation that is effortless – no drill, screws or brackets required. 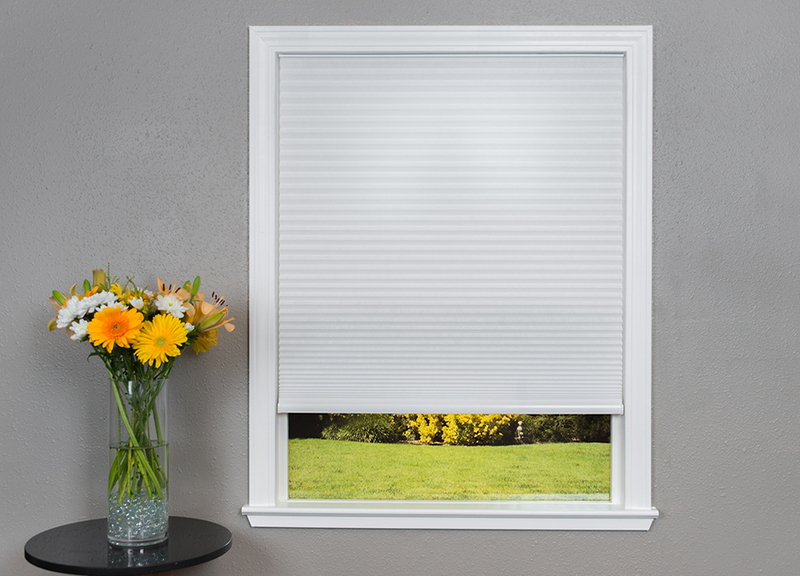 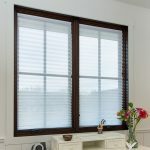 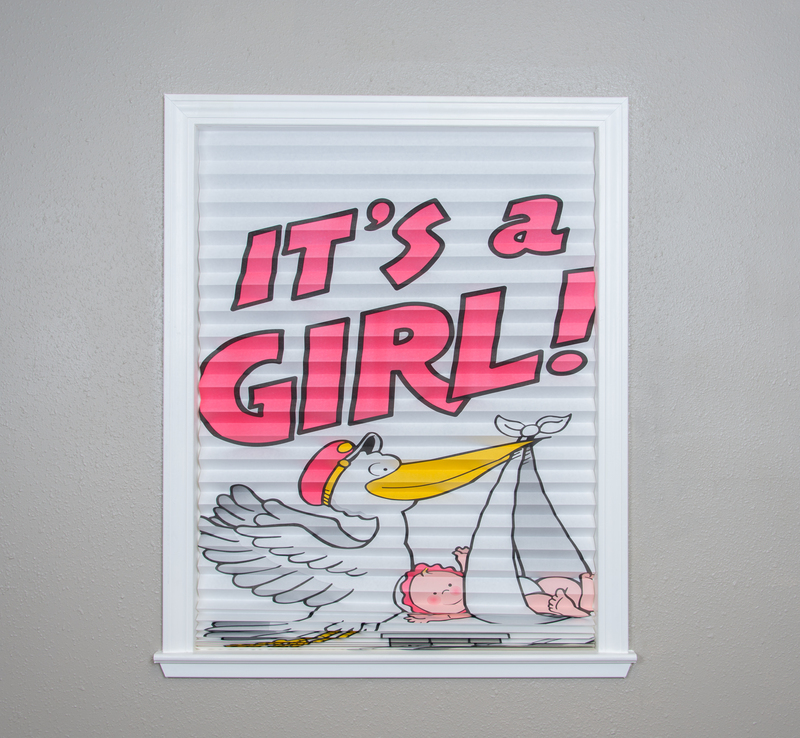 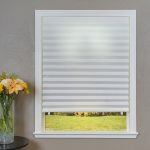 Sheer View shades are always cordless for easy operation and clean appearance – safe for children and pets. 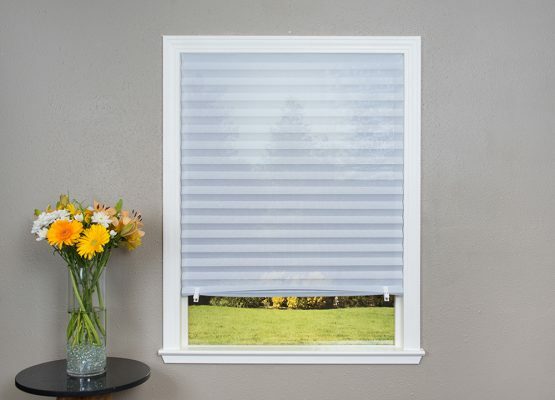 These shades raise and lower with included clips. 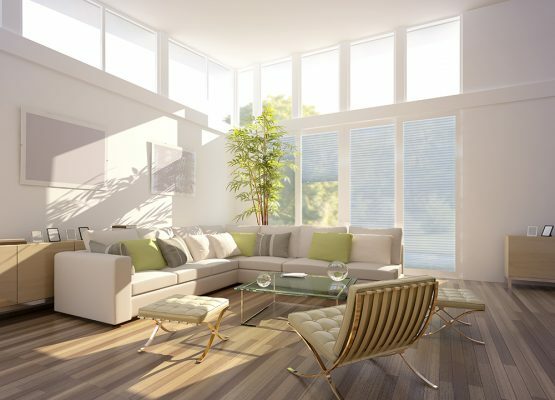 Check out the technical specifications. 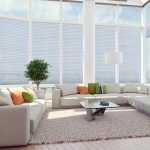 GLARE REDUCING Sheer View Shades are glare reducing which allows you keep your daytime view and privacy while cutting harsh sunlight and glare, reducing heat and harmful UV rays with it’s UV blocking Solar Fabric. 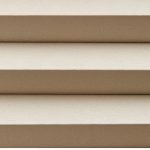 This shade can be layered with other window treatments for nighttime privacy. 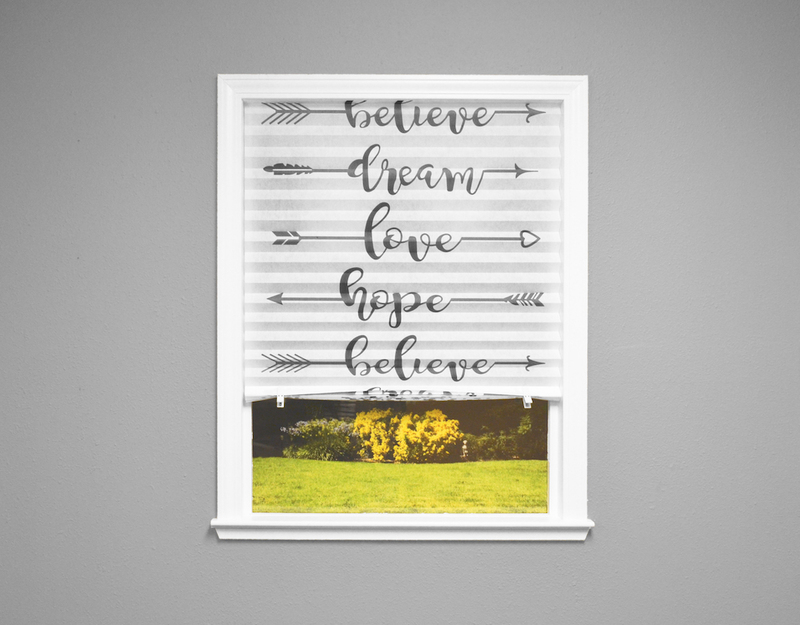 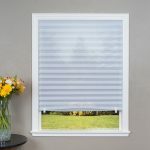 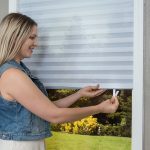 Sheer View shades are made from non-woven polyester and exclusive light blocking composite that help you save on energy costs while keeping your daytime view and privacy.